IndoorATM.com is now a division of S & T Enterprise Group Inc.
IndoorATM.com came about a few years ago when a manufacturer we will not name, began manufacturing ATM’s for outdoor use. 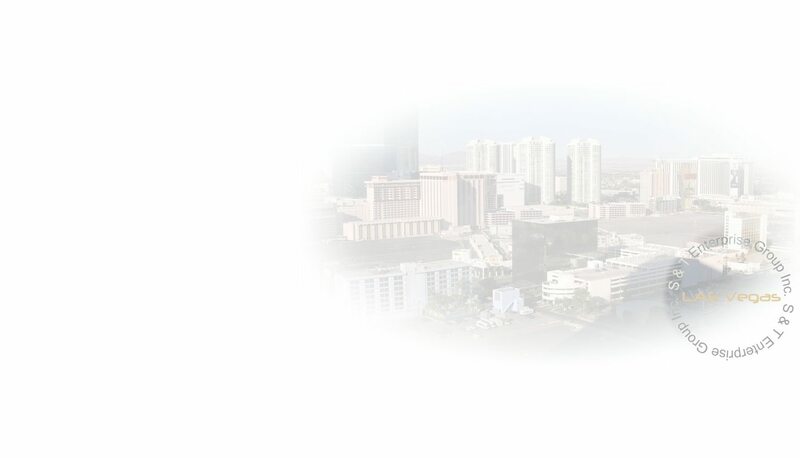 Our original website for ATM sales did not cover outdoor ATM’s and some manufacturers did not want to be included on the same site as their competition. So IndoorATM.com and OutdoorATM.com was split from the parent website, with 3 brands leaving with IndoorATM and 3 brands staying with our sister site. IndoorATM and OutdoorATM carry Hyosung/Monimax, NCR, and Triton. 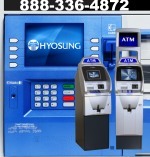 Our sister site sells Nautilus Hyosung, Genmega, and Hantle ATMs. We no longer sell the ATM that inspired us to start these websites, but as time goes on, we still remember the good old days. S & T Enterprise Group Inc.